Take a look at paradise! In the virtual tour below, you can see our manicure room, pedicure room, nail drying station, reception desk, nail polish shelves, and waiting area. If you want to see more detail, please feel free to zoom or look at our photo gallery. You’ll see that our nail salon interior is one of the most beautiful in the Atlanta area. Please click any of the controls or you can click and drag anywhere on the image. 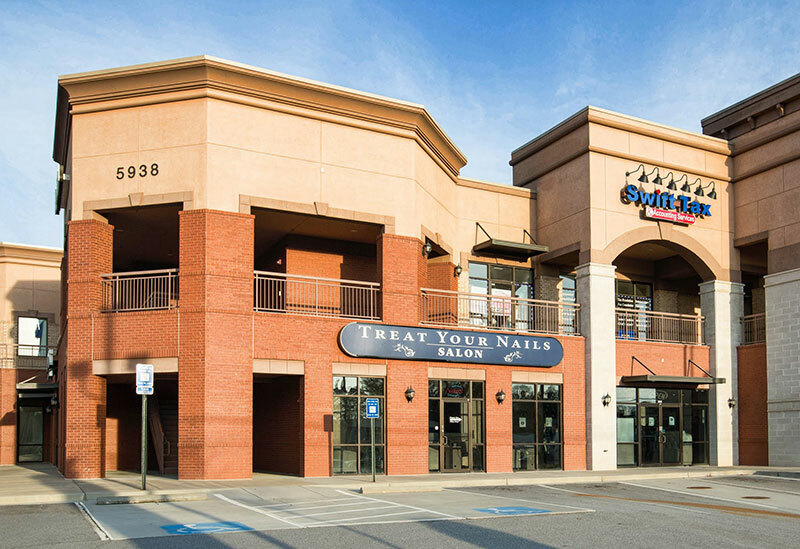 Treat Your Nails is located in Doraville, GA on Buford Highway next to the extremely popular Treat Your Feet Massage Spa, the winner of the 2013 Citysearch Atlanta Best Foot Massage Award. Some neighboring cities to Doraville are Atlanta, Chamblee, Dunwoody, Brookhaven, and Norcross).